Dark Mode is one of the best things happened to Android apps. In the past couple of months, we have seen that Google has added Dark Mode for its applications like Android Messages, YouTube, etc., and apps like Contacts, Dialer, etc. are getting it soon. WhatsApp hasn’t got any major update regarding the overall UI, and we have the same old Green and White colors for the whole interface. Won’t it be cool if WhatsApp gets a dark mode too? Well, the dark Mode for WhatsApp is coming soon as the developers are working on it, as per a trusted source. According to WABetaInfo, one of the most trusted sources for information regarding WhatsApp’s upcoming updates, the latest updates of the app have some important secret references to an upcoming dark mode. As always, we are expecting that the update will, if it arrives, hit iOS first and then Android. 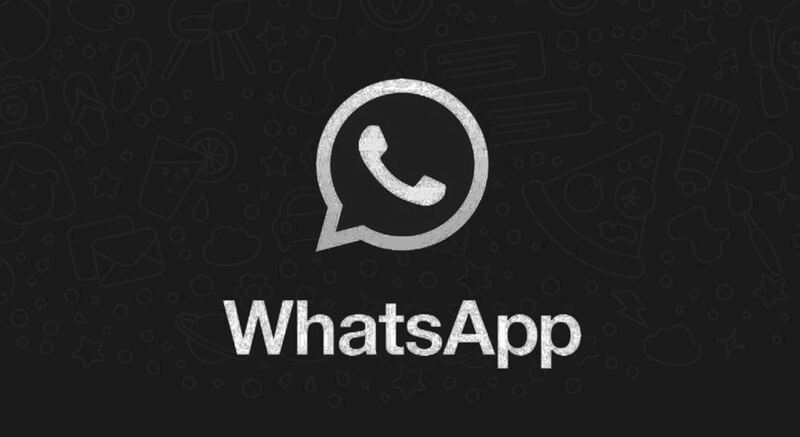 Whatever the case is going to be, it will be great to see Dark Mode for WhatsApp as right now, we only have one option to get a dark mode on WhatsApp and that’s by using the modded apps like GBWhatsApp. We don’t know if the Dark Mode will feature a full Black theme or a Dark Grey theme like the one for YouTube. So, stay tuned.